Item Number: 310-4-112 17194 Actual Weight: 0.9 lb. 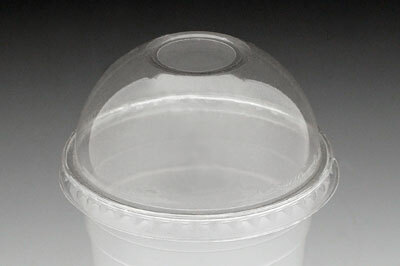 Compostable dome lid has an extra large center hole. Use with compostable cold beverage cups and straws. Fits 12, 16, 20 and 24 oz. cups.